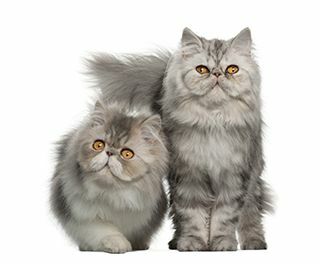 In an effort to better serve the needs of our diverse clientele in the Greater Toronto Area, Paw Pals Grooming has assembled a list of helpful, informative links for pet owners. Please take a moment to learn about these other great places within our community or contact us should you have any specific questions or concerns about pet care in our area! We've made the list! Check-out Paw Pals' feature. Pet Pointe is a friendly pet supply store just two doors away for all your pet care needs in Etobicoke. Join their Birthday Club to receive exclusive discounts! The Etobicoke Humane Society is an independent shelter for cats and dogs that is all-volunteer run and 100% donation-based. Learn more about this charity serving the Greater Toronto Area since 1987 and about how you can get involved within your community! Bring your dog or cat and discover the exhibits and explore the exciting world of pet behavior at PawsWay® Toronto. Learn more about the centre’s upcoming events and Pet-Friendly Loyalty Program, which rewards people for spending quality time with their pets.